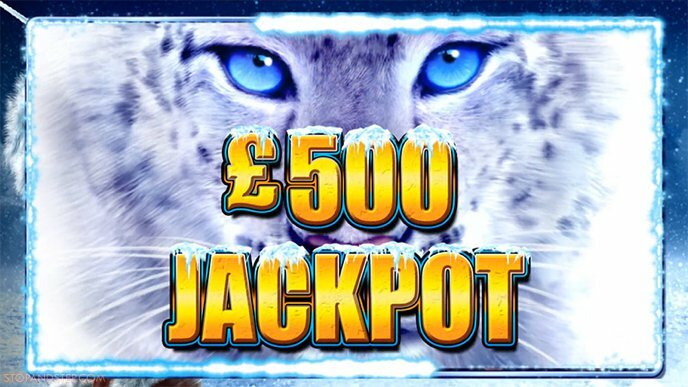 The Snow Leopard slot is SG-Gaming’s latest £500 jackpot slot machine in Coral and Ladbrokes betting shops, with a £500 jackpot and a choice of stakes up to £2, plus additional Mega Spins games of up to £50. The Snow Leopard slot itself is very well designed, with great graphics and very smooth game-play. The reels are stacked and played across six reels, as opposed to the more usual five. This makes it similar in a way to the popular online slot Raging Rhino, however, Rhino uses a multi-way payline system, whereas the Snow Leopard slot uses 40 fixed winlines. On stakes of up to £2, at least one of the six reels is always fully stacked with Snow Leopards, which also act as wild symbols. The wild reel is chosen at random at the start of each spin, so will change throughout your game. 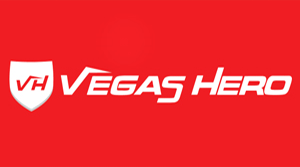 On the Mega Spins games, there are various options to change the reels depending on the price you choose to play, however as with all fixed odds betting terminal slots, the maximum win per game remains at £500. I’ll discuss more on the Mega Games later, but I’ll start with the more common stakes of up to £2. The stake options on the basic game of the Snow Leopard slot are 25p, 50p, £1 and £2. With each increase in stake you are awarded something extra to encourage higher valued gameplay. 25p: For this stake you get 40 fixed winlines and one wild reel. 50p: This stake awards a slightly higher percentage (RPT), along with increased award values and the possibility of more than one wild reel. £1: All awards are doubled from the 50p game, the RTP is increased, and again, you have the possibility of more than one wild reel. £2: The same as the £1 stake, with the addition of a further increase in RTP and all reel wins doubled. I tend to play slots at the higher stakes if the awards are justified. In this case, all reel wins are doubled, so £2 would be my chosen stake, but like all forms of gambling, play within your budget and to a stake you enjoy. Once you get into playing the Snow Leopard slot, the usual high standards of SG Gaming’s design can be seen. The reels are very well drawn, the sound effects are perfect and the animations appear to be spot on. The biggest problem with this slot; it just plays so terribly! It’s shame as it is so well made, but no matter the stake, the playability is just very low. I would blame this on the low valued wins caused by the 40 winlines. Had SG Gaming halved the amount of winlines to the more common 20, the value of the prizes would be doubled. As it stands, three of a kind for the highest paying symbol; the Warrior lady, pay a lowly 40p, and that’s on £2 play! So you end up with a cluster of these, and are awarded £3 or so. I think SG Gaming should have either gone to 20, or opted for the Mighty Reels option and gone for a full 100 winlines. As it stands now, the bookies have an incredibly nice looking slot that will not get played because the value just doesn’t seem to be there. If you do decide to stick with the game, the Snow Leopard slot has a free spins bonus, awarded from landing three or more Leopard paw prints anywhere in view. These spins can pay very poorly, as they are standard base-game reels, so no apparent enhancements. Three scatters in view awards 8 free spins. Four in view awards 20 free spins. Five in view awards 50 free spins. As one of the reels is always wild, it is not possible to land six scatter symbols on the standard base game. Additional to all wins is the optional pie gamble, with five varying odds. Any win can be gambled or part-gambled. 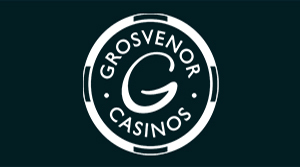 You also have the option to gamble for free spins, which appear to be valued at £5 each. 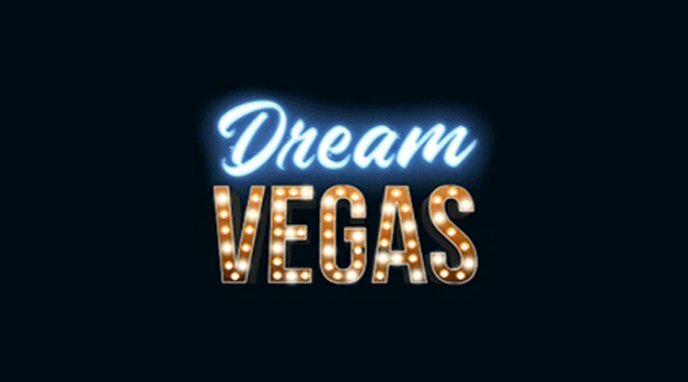 The Mega Spins on this slot are an optional stake increase which is only available in the bookies, and offers various choices depending on your stake. 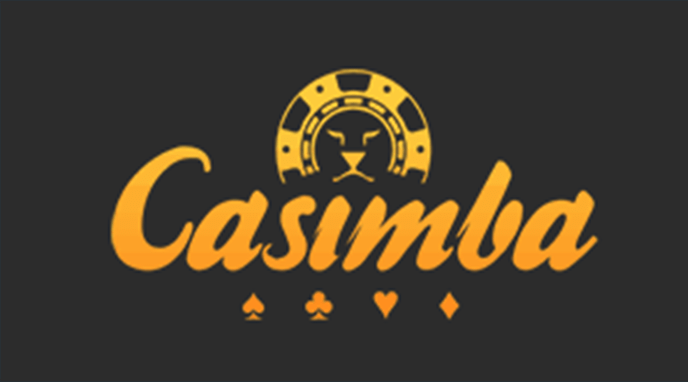 £20: Five Mega Spins with Double Play (two gaming windows). 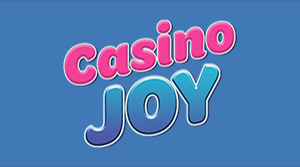 Collect three or more Paws from both sets of reels to be awarded the free spins. £30: Five Mega Spins, again with Double Reels plus a x2 multiplier Wild stack. £40: Five Mega Spins using the Double Reels, this time with a x2 and x3 Wild stack. £50: Five Mega Spins in two windows with x2, x3, x4 and x5 active Wild stacks, with 9, 10 and J symbols all eliminated. 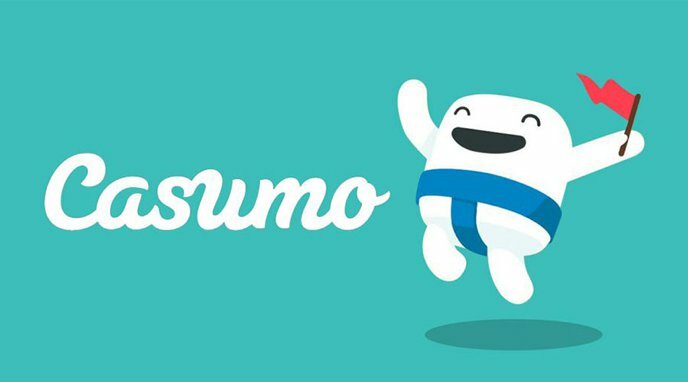 To see this stake in action, take a look at the YouTube video here. 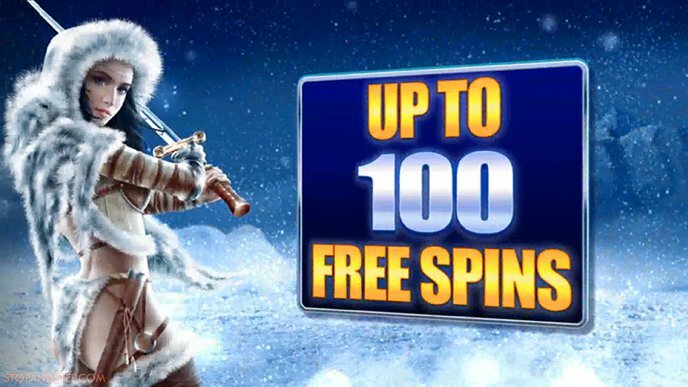 Once you have selected your Mega Spins stake, you are again greeted with more options. Double play with independent reels. Double play with matching Wild reels. Double play with matching spins and Wild reels. I personally think there are too many options here, most people will want to get straight into the game. For personal preference I would opt for the last option of double play with matching spins and Wild reels. As the free spins can now be awarded on both reel sets, the maximum amount of Paws has increased to six. 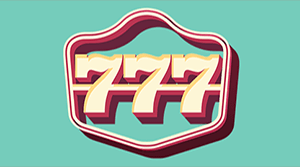 If you do manage to land six scatters in view, you will be awarded with a massive 100 free spins. The Snow Leopard slot is well made and looks appealing, but the playing value will be short term. 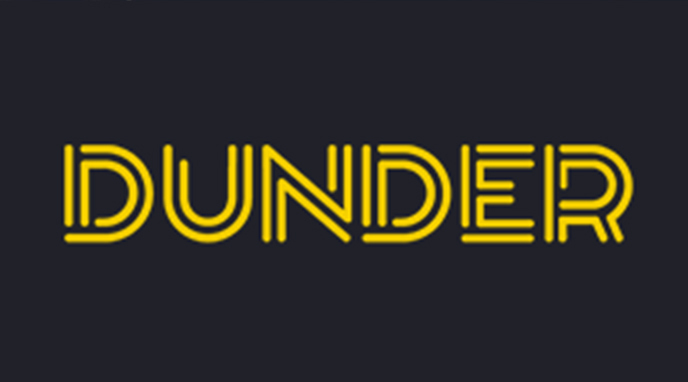 I can’t see this one being featured on the main pages of the fixed odds betting terminals for too long. The online version is slightly more appealing due to the increase in RTP and the higher jackpot potential.